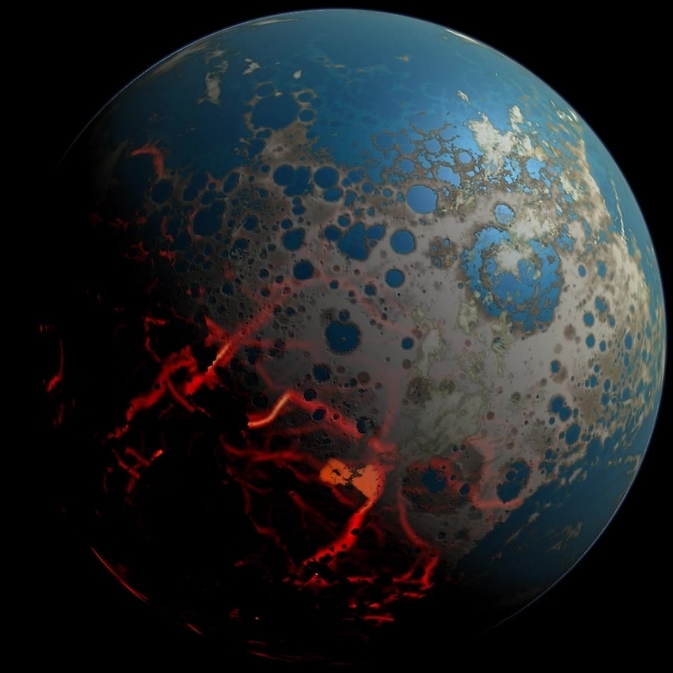 An artistic conception of the early Earth, showing a surface pummeled by large impact, resulting in extrusion of deep seated magma onto the surface. At the same time, distal portion of the surface could have retained liquid water. An international team of researchers from academic and government institutions, including NASA’s Solar System Exploration Research Virtual Institute (SSERVI) at NASA’s Ames Research Center in Moffett Field, California, published their findings in a paper, Widespread Mixing and Burial of Earth’s Hadean Crust by Asteroid Impacts in the July 31, 2014 issue of Nature. The research was supported in part by SSERVI, a virtual institute that, with international partnerships, brings science and exploration researchers together in a collaborative virtual setting. SSERVI is funded by the Science Mission Directorate and Human Exploration and Operations Mission Directorate at NASA Headquarters in Washington. The SETI Institute has been chosen as a key partner to support scientific and technical mission and project services at NASA Ames Research Center. On July 24, NASA awarded the Fully Integrated Mission Support Services (FILMSS) contract to Wyle Incorporated as the prime contractor. Wyle, with headquarters in Houston, Texas, provides a wide range of science, engineering and technical services to government agencies, including NASA. The SETI Institute is part of the contract awarded to Wyle to provide support to NASA’s Ames Research Center. These services were previously managed by Lockheed Martin. 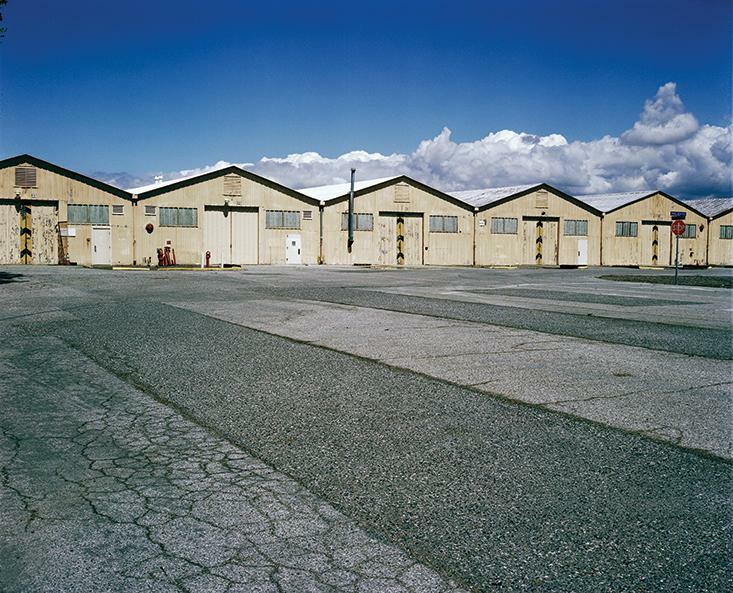 NASA Ames research Center is located at Moffett Field, CA in the heart of the Silicon Valley. 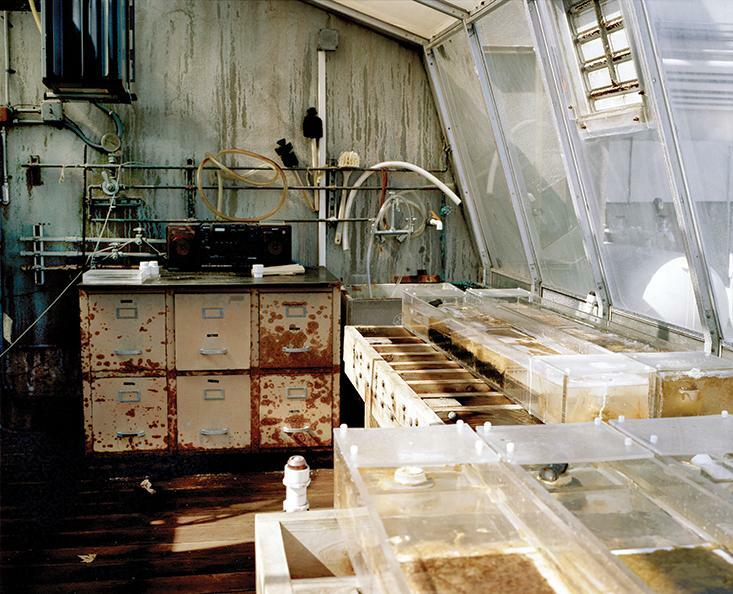 Michael Russell and Laurie Barge of NASA’s Jet Propulsion Laboratory, Pasadena, Calif., are pictured in their Icy Worlds laboratory, where they mimic the conditions of Earth billions of years ago, attempting to answer the question of how life first arose. Included in the findings are five new rocky planets ranging in size from 10 to 80 percent larger than Earth. 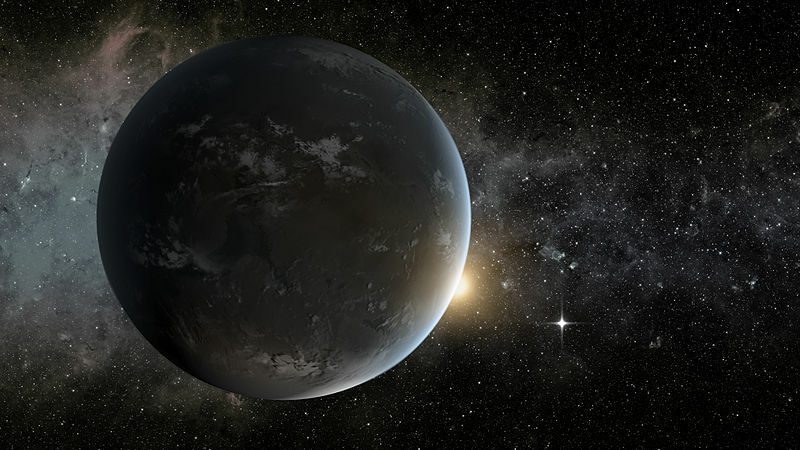 Two of the new rocky worlds, dubbed Kepler-99b and Kepler-406b, are both 40 percent larger in size than Earth and have a density similar to lead. The planets orbit their host stars in less than five and three days respectively, making these worlds too hot for life as we know it. A major component of these follow-up observations was Doppler measurements of the planets’ host stars. The team measured the reflex wobble of the host star, caused by the gravitational tug on the star exerted by the orbiting planet. That measured wobble reveals the mass of the planet: the higher the mass of the planet, the greater the gravitational tug on the star and hence the greater the wobble. Using one of the world’s largest ground-based telescopes at the W. M. Keck Observatory in Hawaii, scientists confirmed 41 of the exoplanets discovered by Kepler and determined the masses of 16. With the mass and diameter in hand, scientists could immediately determine the density of the planets, characterizing them as rocky or gaseous, or mixtures of the two. The density measurements dictate the possible chemical composition of these strange, but ubiquitous planets. The density measurements suggest that the planets smaller than Neptune — or mini-Neptunes — have a rocky core but the proportions of hydrogen, helium and hydrogen-rich molecules in the envelope surrounding that core vary dramatically, with some having no envelope at all. The ground-based observation research validates 38 new planets, six of which are non-transiting planets only seen in the Doppler data. The paper detailing the research is published in the Astrophysical Journal today. A complementary technique used to determine mass, and in turn density of a planet, is by measuring the transit timing variations (TTV). Much like the gravitational force of a planet on its star, neighboring planets can tug on one another, causing one planet to accelerate and another planet to decelerate along its orbit. Ji-Wei Xie of the University of Toronto used TTV to validate 15 pairs of Kepler planets ranging from Earth-sized to a little larger than Neptune. Xie measured masses of the 30 planets, thereby adding to the compendium of planetary characteristics for this new class of planets. 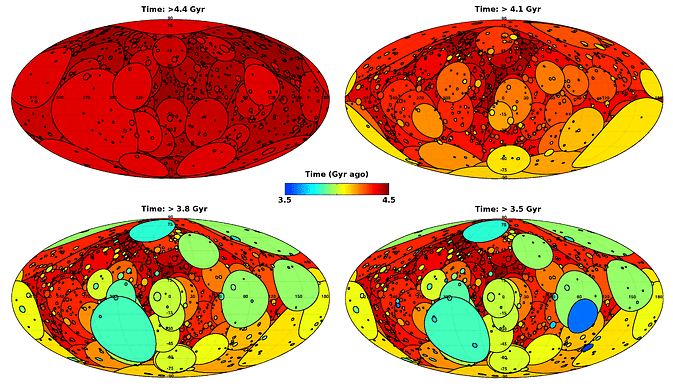 The result also was published in the Astrophysical Journal in Dec. 2013. 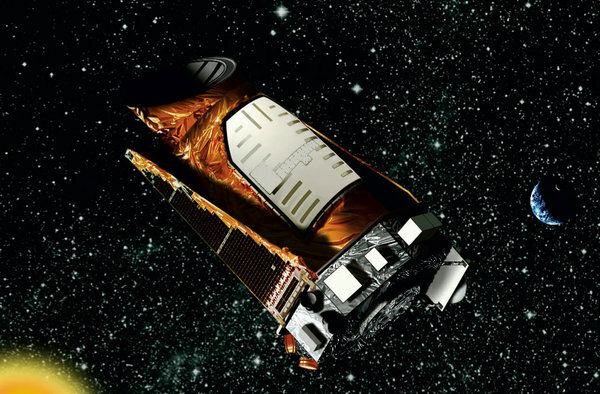 The Kepler Mission, NASA Discovery mission #10, is specifically designed to survey our region of the Milky Way galaxy to discover hundreds of Earth-size and smaller planets in or near the habitable zone→ and determine the fraction of the hundreds of billions of stars in our galaxy that might have such planets. 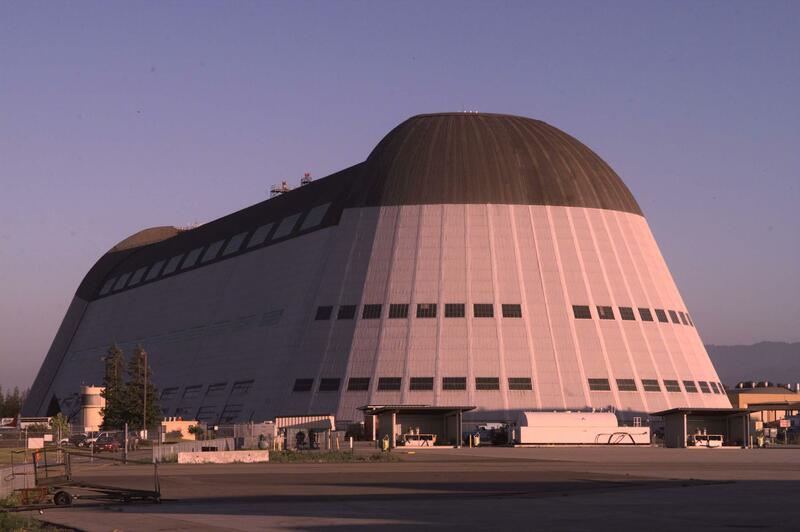 The operations phase of the Kepler mission is managed for NASA by the Ames Research Center, Moffett Field, CA. NASA’s Jet Propulsion Laboratory (JPL), Pasadena, CA, managed the mission through development, launch and the start of science operations. Dr. William Borucki of NASA Ames is the mission’s Science Principal Investigator. Ball Aerospace and Technologies Corp., Boulder, CO, developed the Kepler flight system. This is copyright protected, so just some hints. “NASA said Thursday that its celebrated planet-hunting Kepler spacecraft, which broke down in May when a reaction wheel that controls its pointing failed, could not be fixed and would never again search for planets around other stars. The disappointing news brings to an end, for now, one phase of the most romantic of space dreams, the search for other Earths among the exoplanets of the Milky Way. NASA has already asked astronomers for ideas on how to use the hobbled spacecraft, whose telescope is in perfect shape. At last count, Kepler had discovered 3,548 possible planets, and 135 of them — some smaller than the Earth — have been validated by other observations, including earthbound telescopes. But hundreds or thousands more are in the pipeline, said William Borucki of NASA’s Ames Research Laboratory in Mountain View, Calif., Kepler’s originator and principal investigator. “How did life on Earth get started? 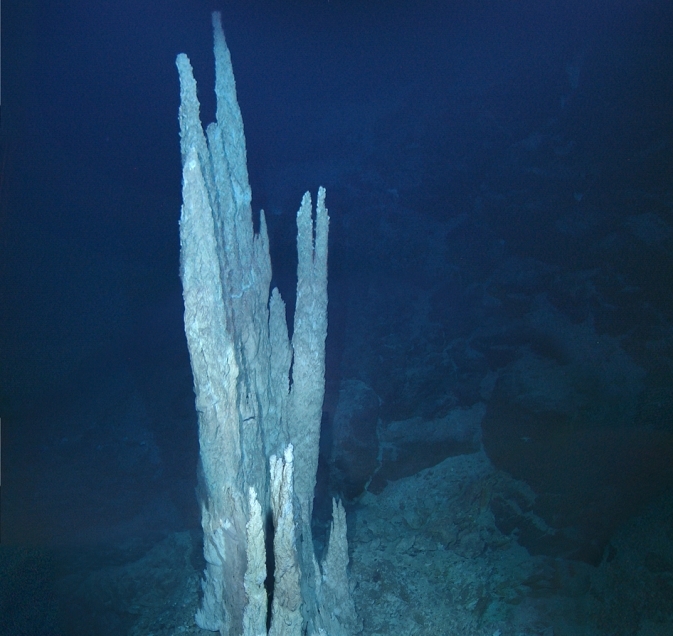 Three new papers co-authored by Mike Russell, a research scientist at NASA’s Jet Propulsion Laboratory, Pasadena, Calif., strengthen the case that Earth’s first life began at alkaline hydrothermal vents at the bottom of oceans. Scientists are interested in understanding early life on Earth because if we ever hope to find life on other worlds — especially icy worlds with subsurface oceans such as Jupiter’s moon Europa and Saturn’s Enceladus — we need to know what chemical signatures to look for. 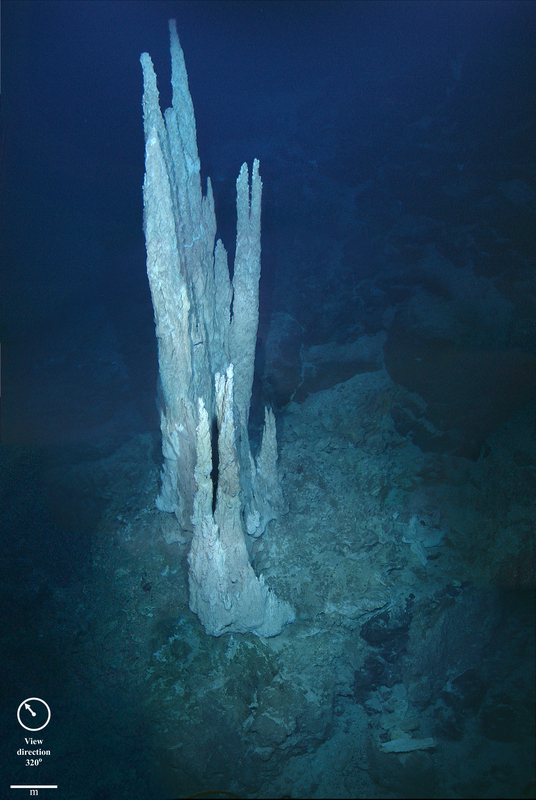 This image from the floor of the Atlantic Ocean shows a collection of limestone towers known as the “Lost City.” Alkaline hydrothermal vents of this type are suggested to be the birthplace of the first living organisms on the ancient Earth. 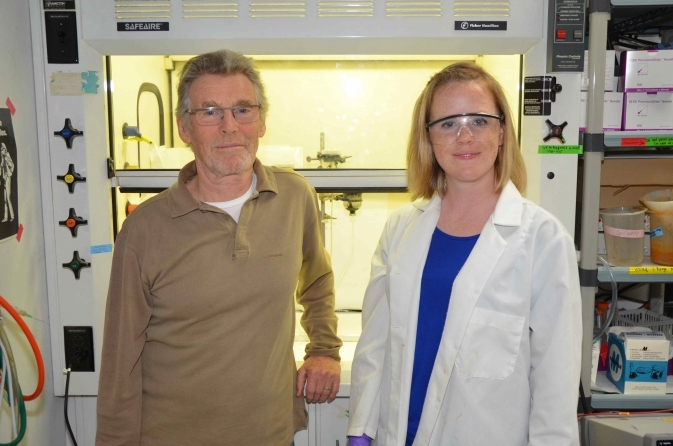 Image Credit: Image courtesy D. Kelley and M. Elend/University of Wash.
Two papers published recently in the journal Philosophical Transactions of the Royal Society B provide more detail on the chemical and precursor metabolic reactions that have to take place to pave the pathway for life. 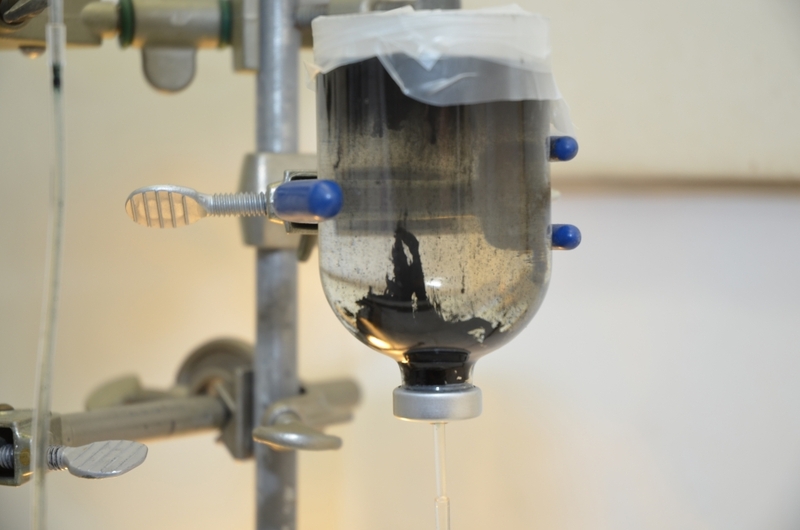 Russell and his co-authors describe how the interactions between the earliest oceans and alkaline hydrothermal fluids likely produced acetate (comparable to vinegar). The acetate is a product of methane and hydrogen from the alkaline hydrothermal vents and carbon dioxide dissolved in the surrounding ocean. Once this early chemical pathway was forged, acetate could become the basis of other biological molecules. They also describe how two kinds of “nano-engines” that create organic carbon and polymers — energy currency of the first cells — could have been assembled from inorganic minerals. “Scientists at NASA’s Ames Research Center, Moffett Field, Calif., now have the capability to systematically investigate the molecular evolution of cosmic carbon. 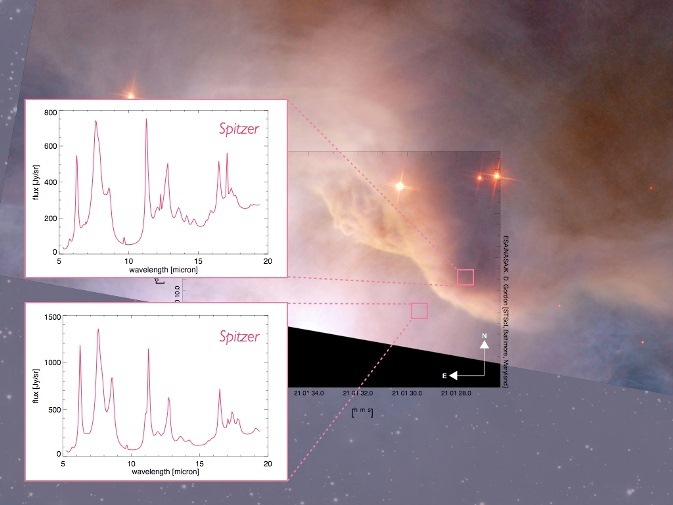 For the first time, these scientists are able to automatically interpret previously unknown infrared emissions from space that come from surprisingly complex organic molecules, called polycyclic aromatic hydrocarbons (PAHs), which are abundant and important across the universe. 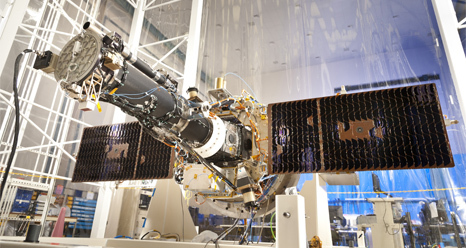 “Scheduled to launch in April 2013, the Interface Region Imaging Spectrograph (IRIS) will make use of high-resolution images, data and advanced computer models to unravel how matter, light, and energy move from the sun’s 6,000 K (10,240 F / 5,727 C) surface to its million K (1.8 million F / 999,700 C) outer atmosphere, the corona. Such movement ultimately heats the sun’s atmosphere to temperatures much hotter than the surface, and also powers solar flares and coronal mass ejections, which can have societal and economic impacts on Earth. 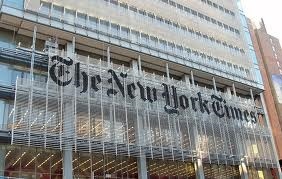 Visit the Ames Facebook fan page to see this article. 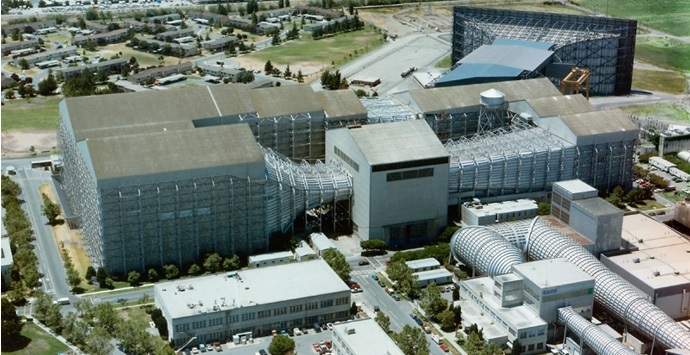 Ames Research Center, one of 10 NASA field Centers, is located in the heart of California’s Silicon Valley. For over 60 years, Ames has led NASA in conducting world-class research and development. With 2500 employees and an annual budget of $900 million, Ames provides NASA with advancements in: entry, descent and landing technologies; information technology; next-generation aviation improvements; astrobiology; airborne sciences and small satellite programs.